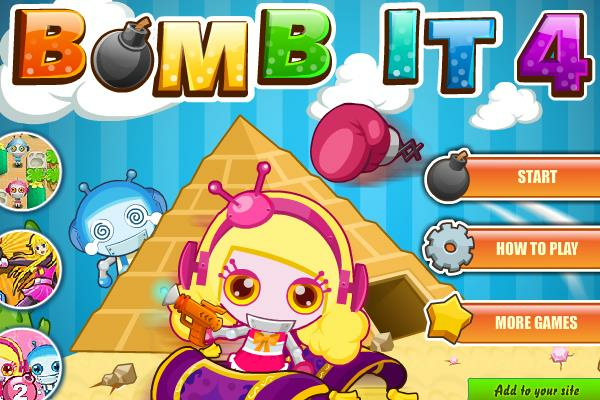 Go Play Strategic Game Bomb It 4 in a Classic & Colourful Style. Classic strategic game were you can choose what kind of style you would like to play in. Choose between for example to collect coins, collect color tiles or to kill all your enemies. Use arrow keys to move around and space button to drop bombs.